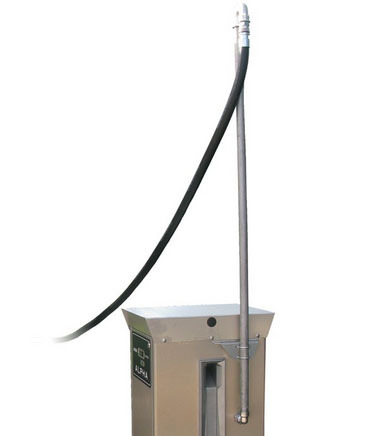 - Enables vehicles to be refuelled from both sides. - Ideal to fill refrigerated lorry trailer fuel tanks. - Can only be used with a minimum of 6.1m (20ft) of hose. - Helps keep the refuelling point organised. - Pipe is stainless steel. - Can be retrofitted to the ALPHA pump range. - Outlet connection 1 F BSPP (supplied with ¾ reducing bush). Peter Noble - Excellent customer service thank you!